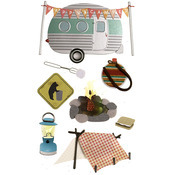 If you love camping and hiking, you will definitely love this selection of stickers! 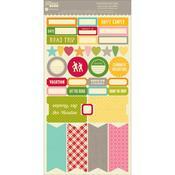 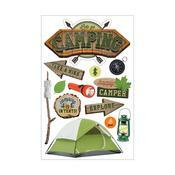 We have a variety of outdoor stickers that have campfires, tents, trees, trails, and adventures. 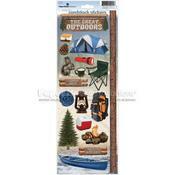 They are very useful if you are making a scrapbook album or another craft that has to deal with the outdoors.